Home - HS-4000 - Techserv HS-4000 cuts Aquatics Center’s sweeping steel roof. Techserv HS-4000 cuts Aquatics Center’s sweeping steel roof. The massive roof beams of the iconic Aquatics centre were cut on a new Techserv HS4000 plasma / gas cutter. 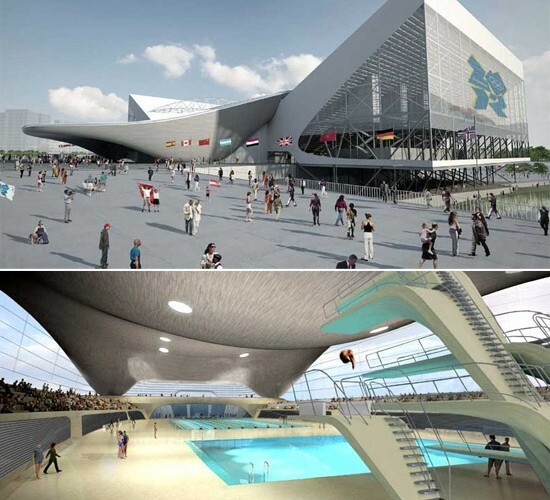 Architect Zaha Hadid set out to top any aquatics center ever built with her fantastic design, and it’s so innovative that a lot of engineers are questioning whether such a structure can even be built at all. Don’t fret, Zaha, that’s what they said about the Empire State Building. The Aquatics Center’s sweeping steel roof will be clad in aluminum, and the interior of this wild-looking roof will be made of wood, the type of which is still yet to be chosen. Construction began on this jaw-dropping structure last month.